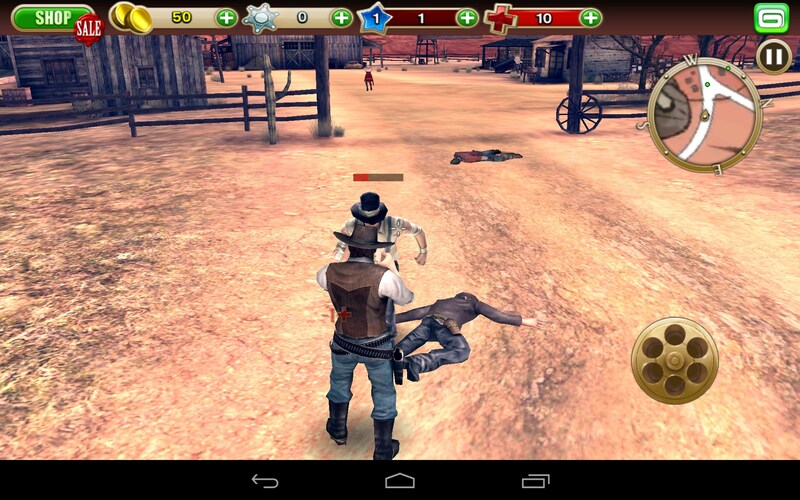 Six-Guns – Games for Android 2018 – Free download. 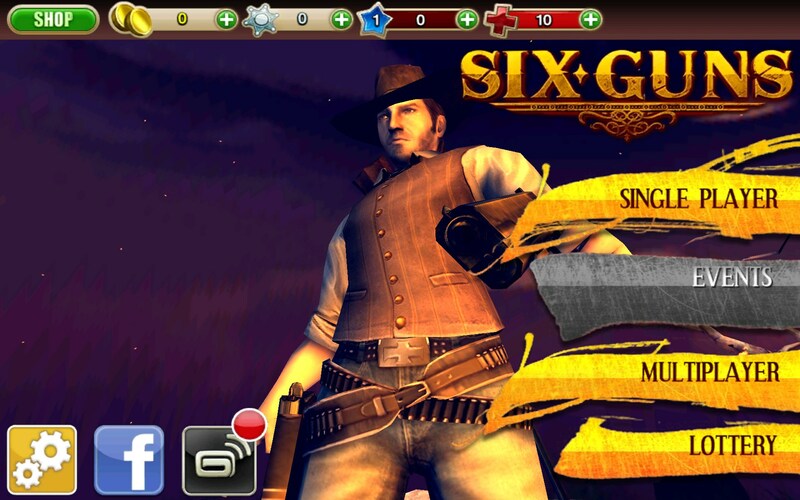 Six-Guns – An old western six shooter game that shoots itself in the foot. 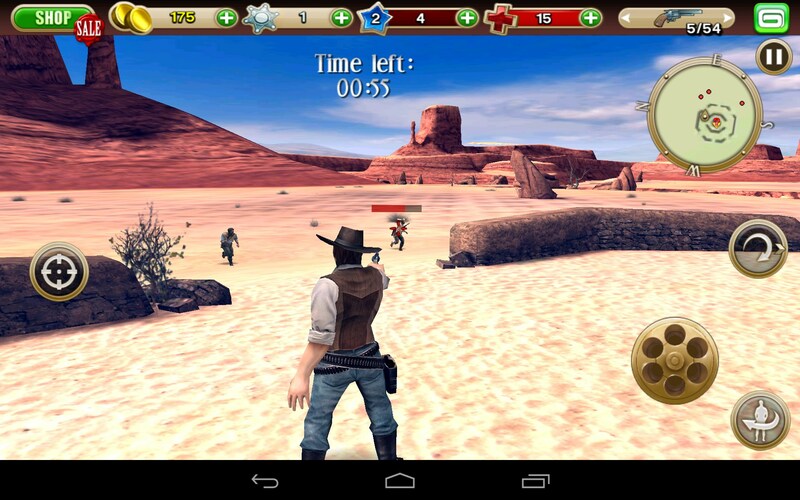 Six-Guns for Android looks like a fantastic, old west style duel game, if only it would stop crashing. 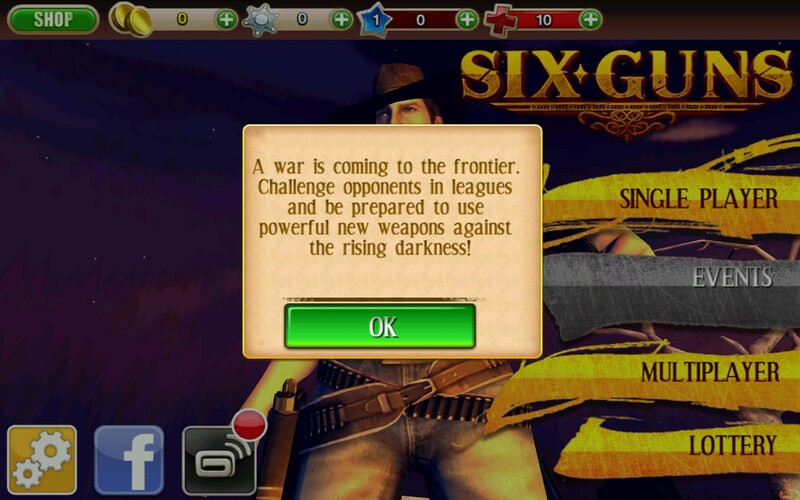 Six-Guns shows so much promise. 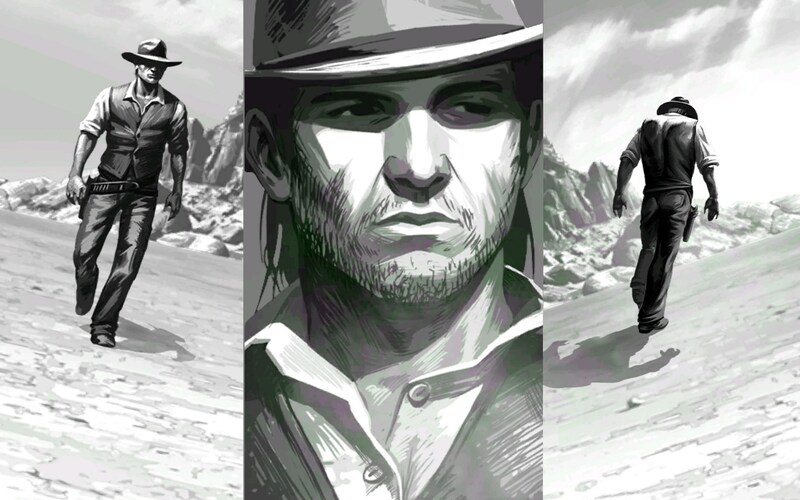 It begins like an old Clint Eastwood style western, with great hand drawn imagery and the presentation of a classic Hollywood root’n’ toot’n’ western. 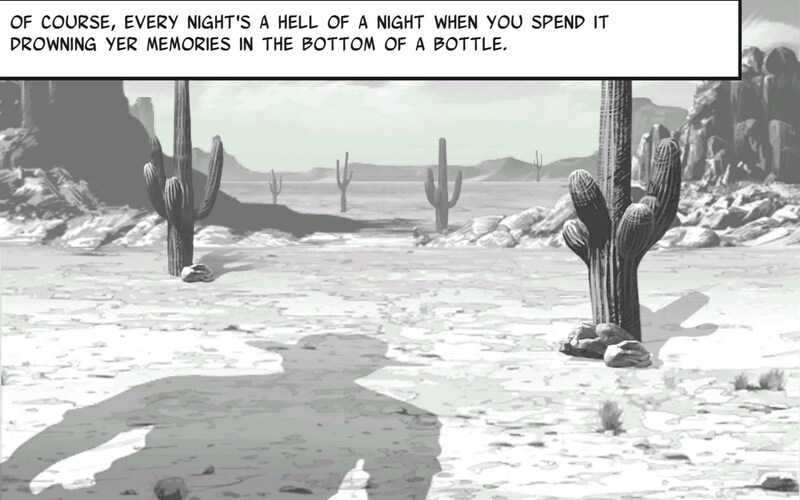 The imagery is excellent and immediately sweeps you away into its world. 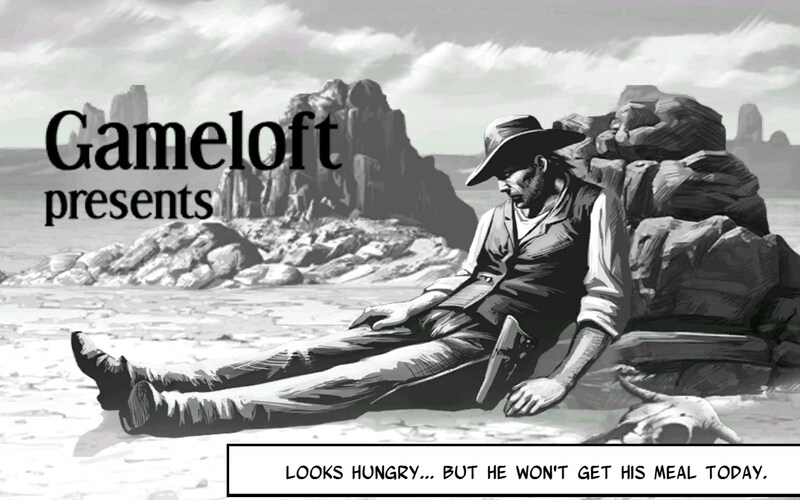 Unfortunately, that’s where all the fun ends. 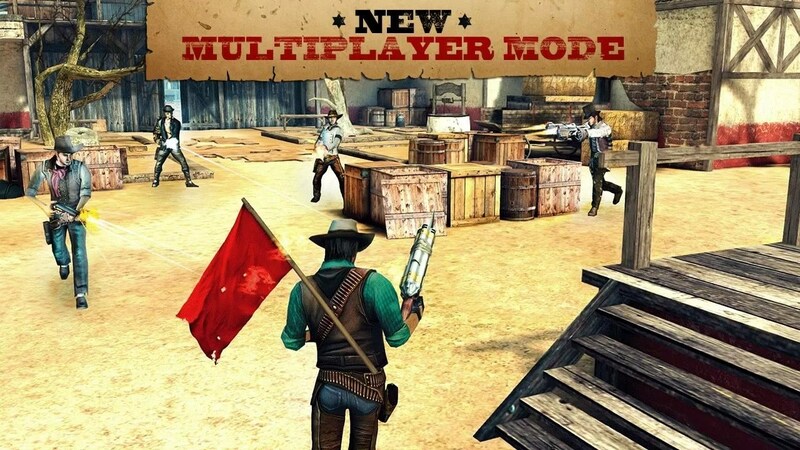 I tried this app on 5 different devices and it was literally unplayable on all of them. I checked online, and it seems a lot of users are complaining about the exact same crashing issue. 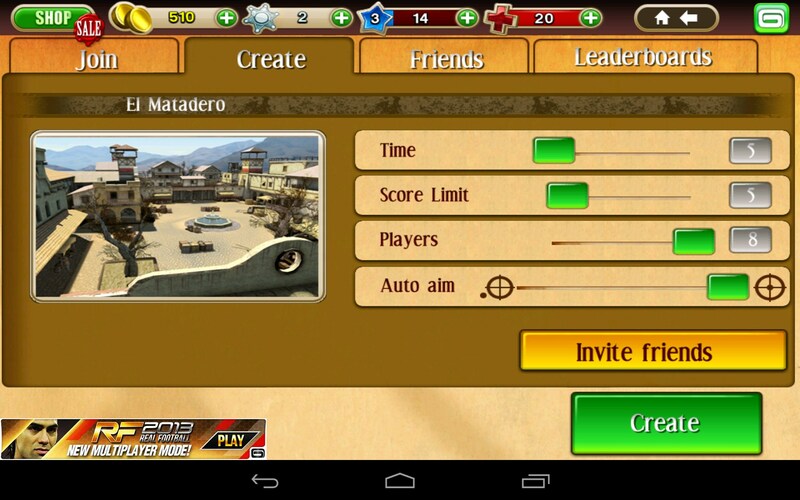 Installing and downloading the game are tediously slow and bogged down. It took forever just to download, then the app wants to verify files and do a bunch of stuff behind the scenes while you just wait …and wait …and wait. The payoff? 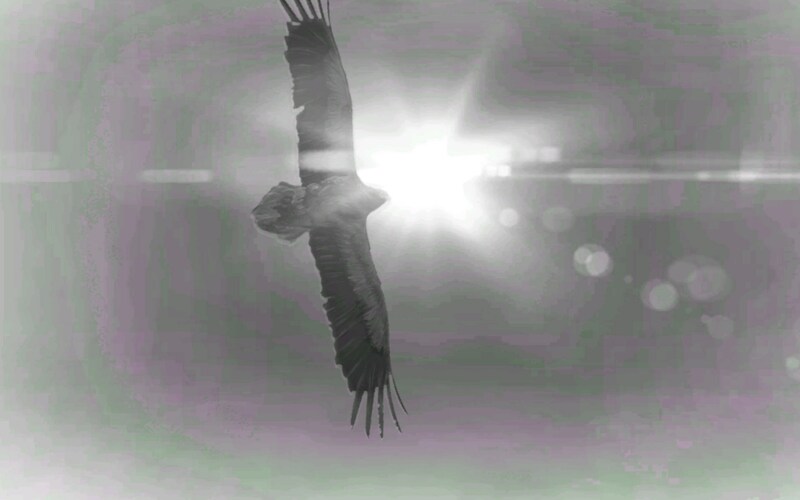 A promising opening teaser and constant crashes thereafter. From what I researched online, this app looks like it would be fantastic, if only the developers could figure out how to keep it open. The graphics look quite stunning. 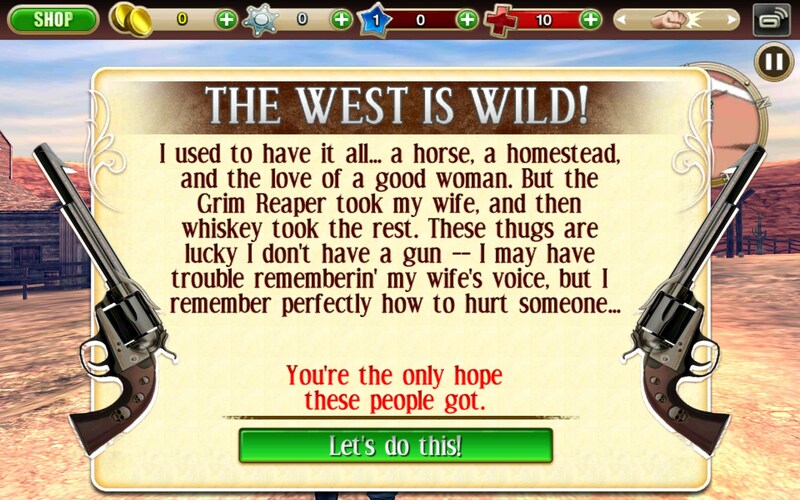 This seems like the kind of app that’s destined to be a great movie. 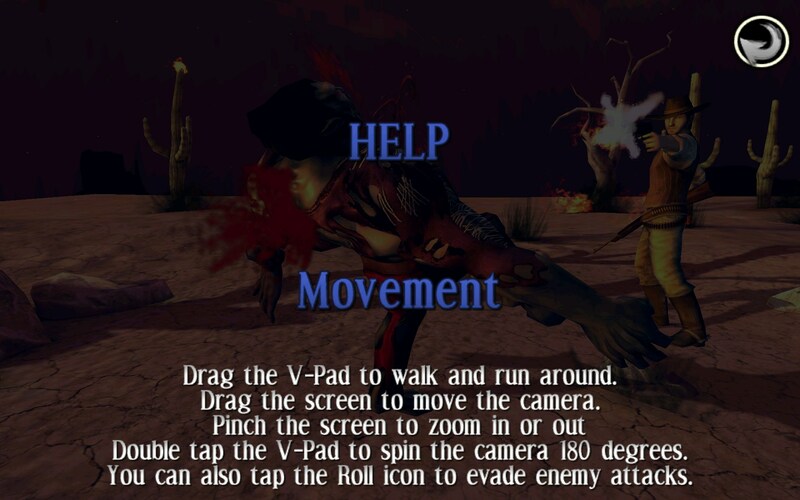 Except if the developers had any part of it, the film would burn and die after the opening credits. 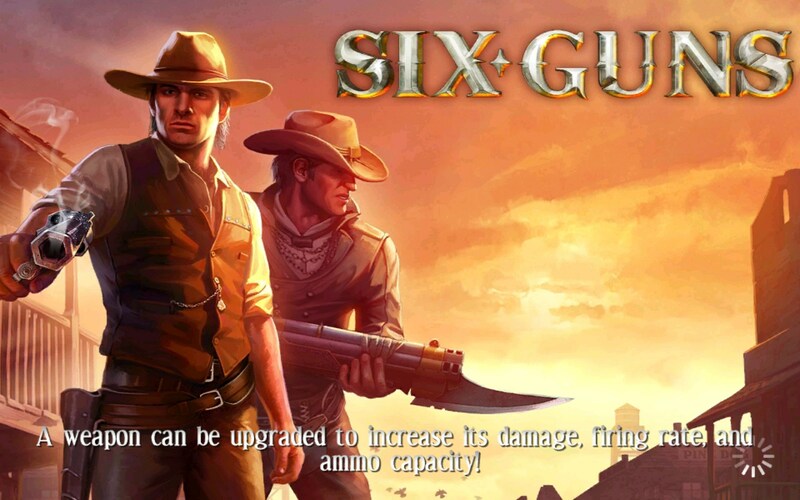 Six-Guns is a quick-draw six shooter game that only succeeds in shooting itself in the foot. Never before have I seen an app with so much unrealized potential. Whomever worked on this did a stellar job at building up intrigue, it's just a shame all the great visuals that went into this can’t be enjoyed or appreciated by anyone at this time.